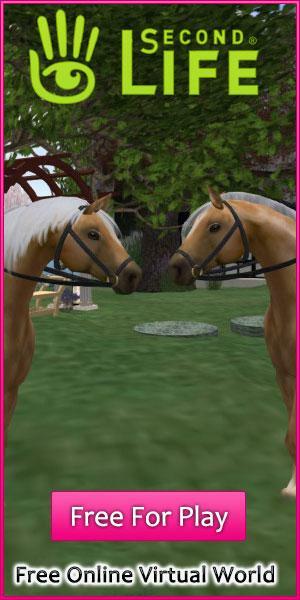 Tips on Customizing Your Avatar in IMVU Article - Virtual Worlds Land! 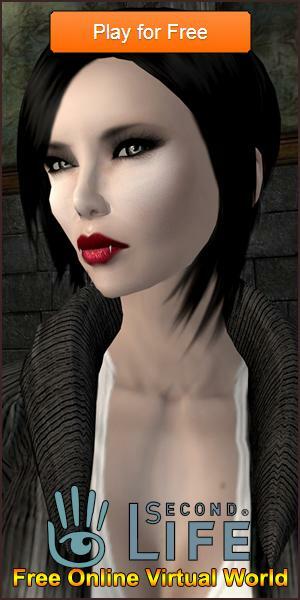 Rate this Article Customizing your avatar will take you to places in IMVU. In a virtual world sim like IMVU, your avatar is perhaps the most important aspect of your existence in that world. Thus, it pays to give your avatar some close attention and you can do that by customizing it to the full! The best thing about playing IMVU is that you have a host of options for customizing your avatar. So, take advantage of that and make your avatar one of the best in the virtual world’s communities. To begin, you need to remember that you need not be constrained by anything when designing your avatar. Think of it as an extension of your personality; you don’t want to restrain your personality too much that you become a different person. The same is true when customizing your avatar. Since you’re in a virtual world, you create all that you own. So, feel free to become fully creative with your avatar! Become who or what you want to be. You want to have blonde hair? There’s an option for that in IMVU. Do you want to dress up as your favorite rock star? There are options in dresses to that effect in the virtual world. What you need to do is to explore the options that you have fully, although it will take a bit of time with all the styles available to you when you become a part of the virtual world. When we say you must not be constrained by what’s before you, it also means that you need not stay with your current avatar if you’re not happy with how he or she looks anymore. Similar to how you visit the parlor in order to give yourself a make-over, virtual worlds in general allow you to change your avatar every time you feel the need, or even the urge. You are the master of your own world here, after all. You should bear in mind as well that some people use their avatars to express what they are not, instead of using it as an extension of their own personalities. Thus, if you don’t feel like making your avatar a part of you, feel free to do so. You can design your avatar to be someone else, which works if you’re somebody who’s into playing roles in virtual worlds. Tip – you can even create a personality for your avatar. Remember, sky is the limit when it comes to your creativity so use it to the full when customizing your IMVU avatar. If you lack inspiration, you could think about looking at other avatars for an idea as to how to customize your avatar. You could also do a simple search on Google about ideas for an avatar, because ideas for avatars are usually universal across all virtual worlds. With a brand new avatar that you have customized according to your preferences, you’re all set for a totally enjoyable and unique experience in IMVU. Just remember to be friendly, to look out for communities that you can fit in, and to make it a point to make the most out of your virtual world!